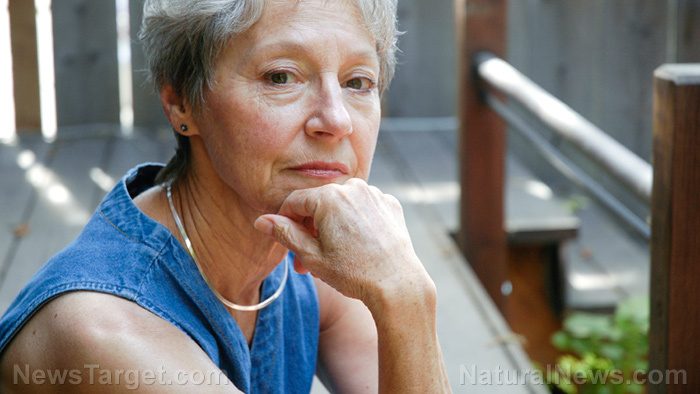 (Natural News) As the United States population grays and baby boomers age, a full-fledged global dementia epidemic appears to be looming on the horizon. In fact, the current statistics are quite alarming: dementia (right now) affects 44 million people worldwide, and experts say this number will swell to a shocking 135 million sufferers by 2050. For more science-based techniques (and lots of inspirational ideas) on how to avoid dementia – be sure to join us for the next NaturalHealth365 Talk Hour. Dr. Paul Nussbaum, clinical neuropsychologist, author and founder of the Brain Health Center, is board-certified in clinical psychology and geropsychology, with a specialization in neuropsychology. A Fellow of the National Academy of Neuropsychology and the American Academy of Clinical Psychology, he earned his Phi Beta Kappa and his Doctorate in Clinical Psychology from the University of Arizona in 1991.